What a great way to start your morning. 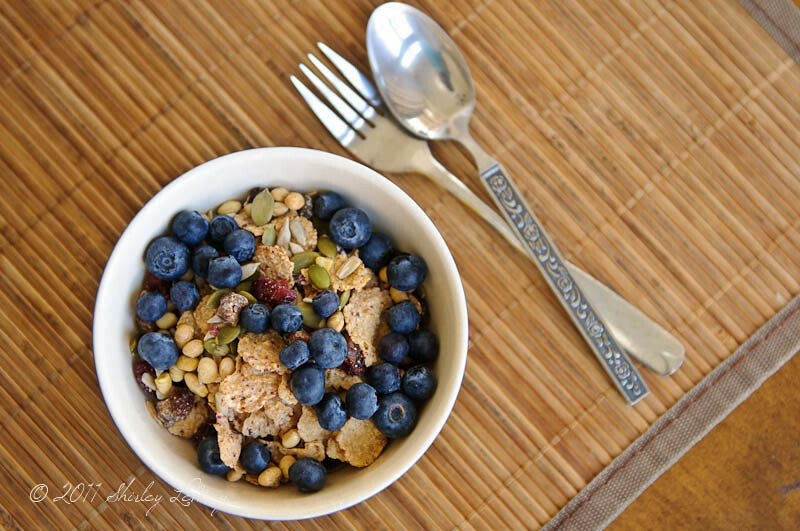 Special K, enhanced with fresh blueberries, sunflower seeds, pumpkin seeds, dried fruit. Wishing you a blessed Sunday.